Wonder Woman 1984 - Still - Diana Prince. Gal Gadot as Diana Prince in Wonder Woman 2 / Wonder Woman 1984 (2019) (Dang, that's a lotta numbers.). 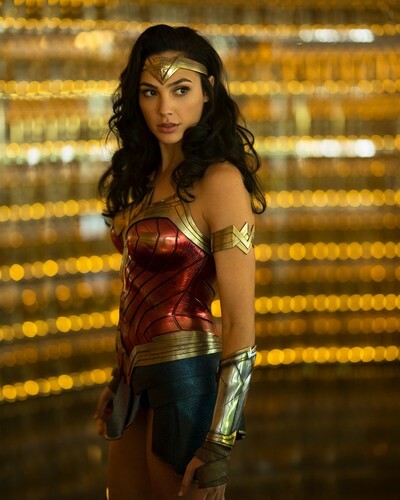 HD Wallpaper and background images in the Wonder Woman (2017) club tagged: photo wonder woman 2 wonder woman 1984 sequel still 2019 gal gadot diana prince wonder woman.